Helen Barton is a commissioning editor at Cambridge University Press, one of the premier academic publishers in the world. 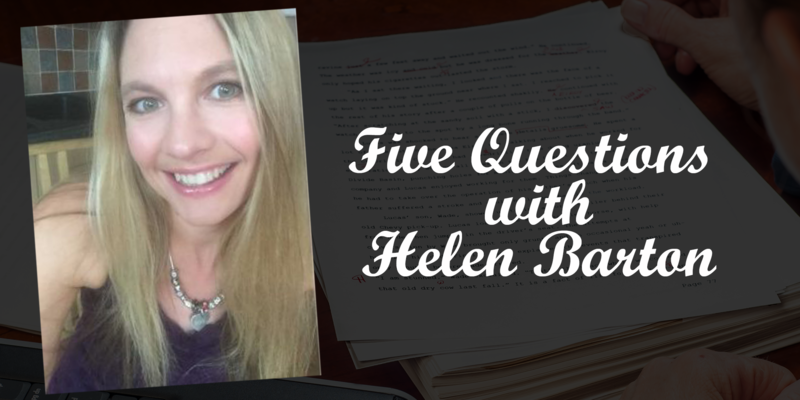 Although the readers of this blog tend to be commercial fiction writers, a great editor is a great editor, and Helen’s perspective on how she works and what she’s looking for is valuable to all of us. 1. Here’s the question we authors all want answered: From your editorial point of view, how do I get published? Helen Barton: In academic publishing, such as Cambridge University Press, we look for high quality, original books that can advance learning and research. A good monograph presents new and innovative ideas, and forges new directions for a field. A good textbook introduces a topic in a way that inspires students to learn. In order to get published, you should demonstrate that your book can achieve those things. 2. What do I need to do to put a good book proposal together to catch your editorial eye? Helen Barton: My biggest piece of advice is to clearly state at the beginning of your proposal, what your book is about, who it is written for, and how it will be used. I get a lot of proposals where I have to read through several pages to find that crucial information – and while it’s just as important to provide a context for your book, and a summary of what other authors have written on your topic, the first thing an editor wants to know is what your book will actually say and do, as we’ll know instantly from that, whether it’s a viable project. Another ‘must have’ is a clear structure. Every book should tell a ‘story’, no matter what kind it is. So just like a novel, an academic book should have a narrative, in which your ideas are introduced, and then your data is worked into them, in a consistent way that feeds into the overall ‘ending’ of the story; in this case the conclusion that pulls all the ‘threads’ together. If you can envisage that structure from the start, it’s a sign that you have your thinking organized, and so, that you’ll be a clear and organized writer, too. When we receive your proposal, we seek advice from external experts on your book’s topic, so a clear description of the contents is essential for that part of the process. And finally, don’t be shy about ‘selling’ your planned book. We want to know everything that will be great about it; why it will be original and unique. 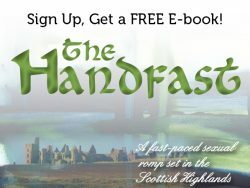 In the end we want to sell your book; we want our readers to choose it over the competition. And that’s especially important nowadays, as market conditions make the selling of academic books more challenging than ever before. 3. What percentage of proposals that come into your inbox do you accept? Helen Barton: For many of the books I publish, I come up with the idea myself, and then find an author to write it. So as long as I find the right author, the acceptance rate should be 100%. But for proposals I receive ‘on spec’, the rate is about 20%, as many are on topics that are too specialized to be marketable, or don’t fit with our publishing plans. Related to this, another tip would be to check your chosen publisher’s website before you submit your proposal, to get an idea of the kinds of books they are looking for. 4. How would you describe the ideal author-editor relationship? Authors and editors have a common goal – to make the book the absolute best it can be, and to reach its audience as effectively as possible – and the best relationships I’ve had with authors are when we’ve really worked together to achieve that. That means co-operation and compromise on both sides; for example there is a balance between encouraging authors to express themselves creatively, while ensuring that they write to a schedule, and within a given page length, so that commercial considerations (cost and profitability) are met at the same time. A friendly relationship is important, too; in my experience you get the best out of authors if you are approachable, and really get to know them, and why their book is important to them. 5. In 19 years in the publishing industry, with 10 of them as a commissioning editor, what have you learned? Helen Barton: On a practical level, managing multiple projects (usually around 500 books simultaneously, all at different stages, at Cambridge University Press), has taught me to be organized, something I am not a natural at. I’ve also learnt the skill of being able to zoom in on the details of a project, while still seeing the ‘whole picture’ of the market, and industry, of which it is a part. On a personal level, I’ve travelled far and wide to meet potential authors, so I’ve seen just how many different kinds of people are out there. I’ve been inspired by their stories, and have learned to adapt to all of their very different needs. It’s been a privilege to work with so many incredible people involved with Cambridge University Press.